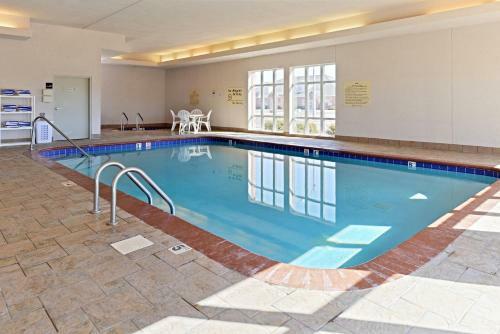 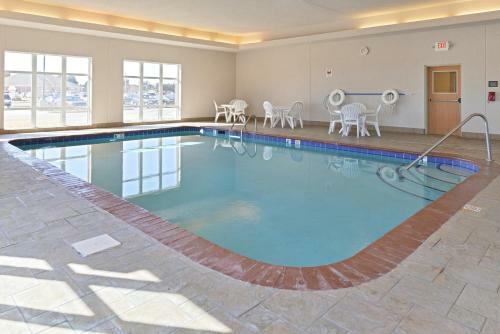 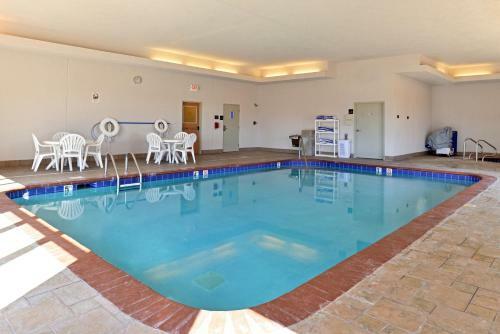 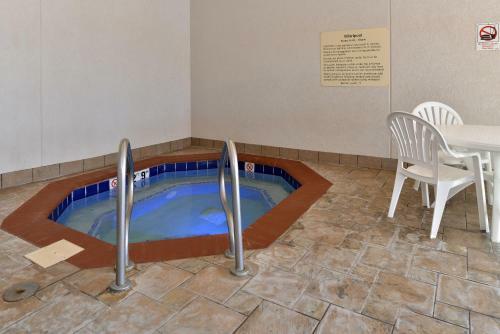 Featuring an indoor pool and jacuzzi, this Grand Island hotel is just 2.7 miles from the hands-on Stuhr Living History Museum. 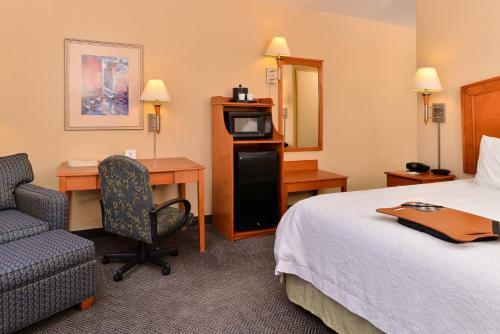 Rooms are equipped with a cable TV and free Wi-Fi. 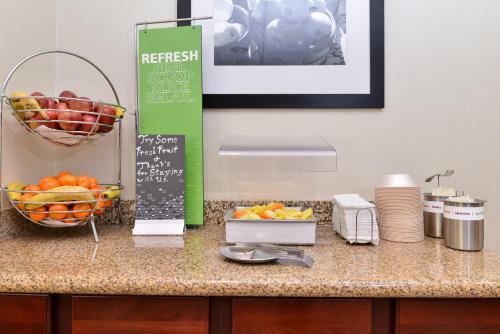 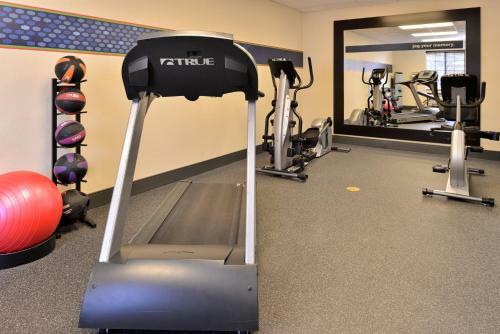 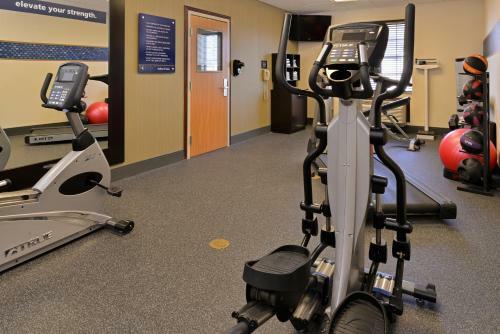 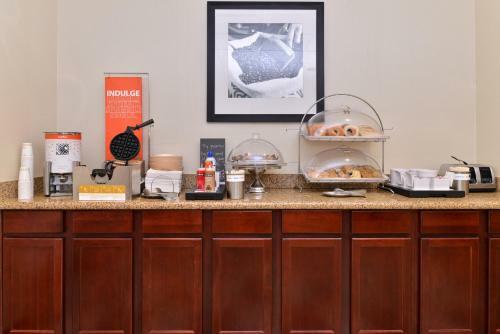 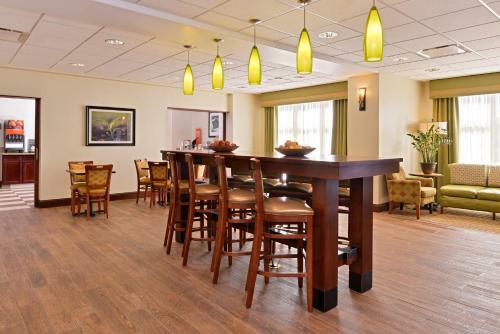 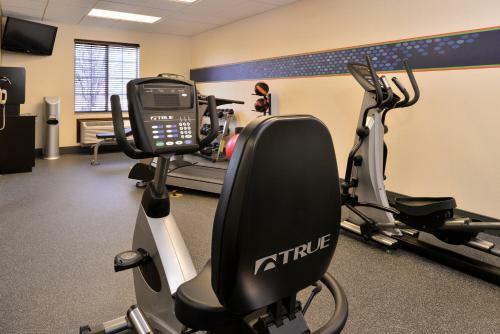 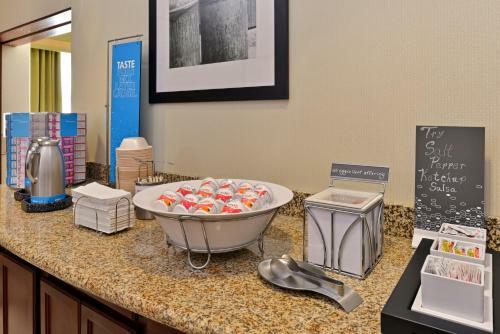 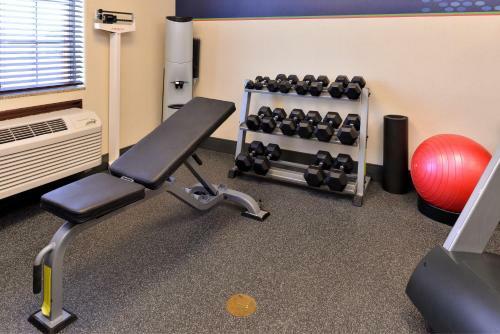 The Hampton Inn Grand Island offers a daily breakfast with hot items and guests can enjoy free access to the on-site fitness room. 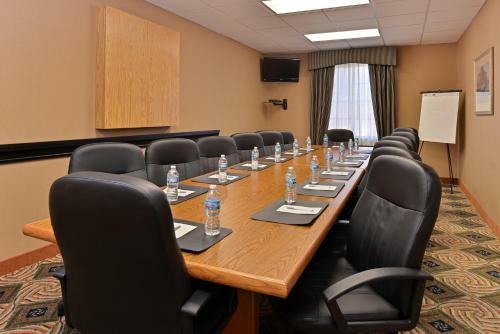 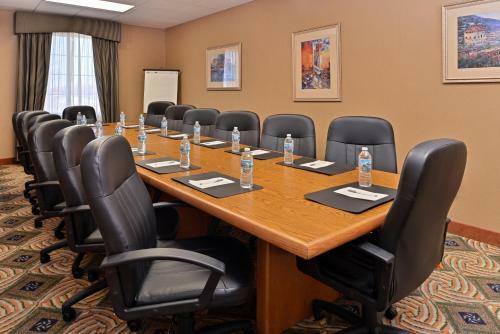 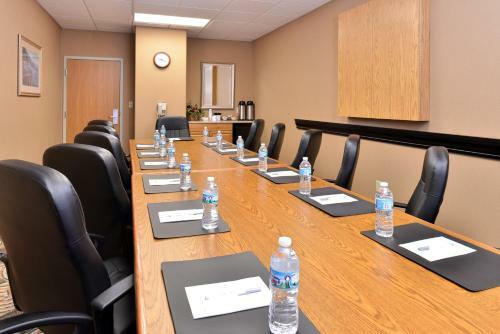 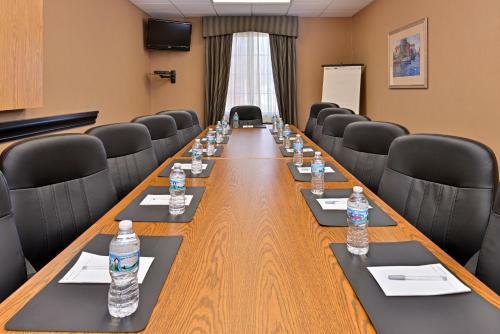 A business center and meeting rooms are available on site. 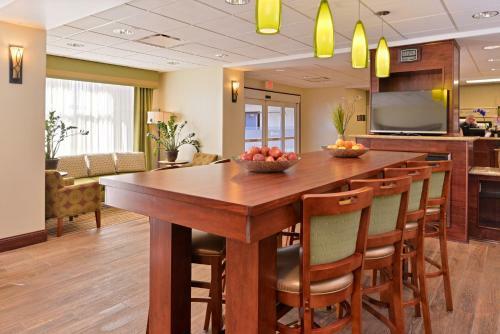 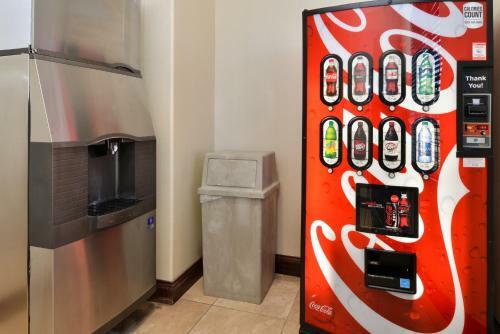 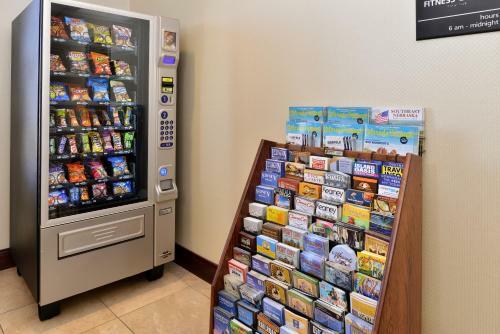 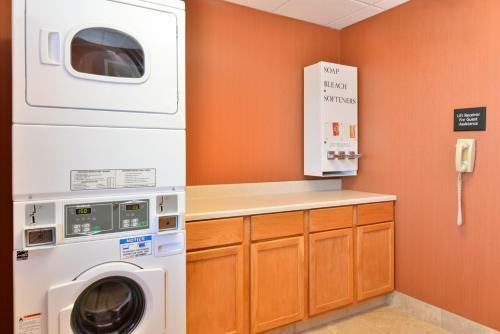 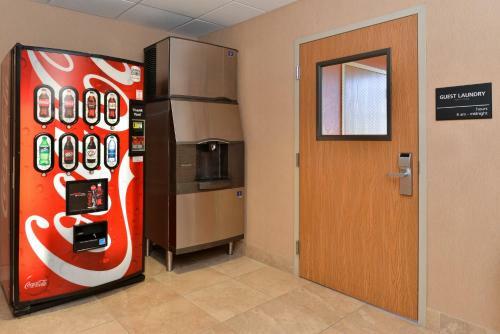 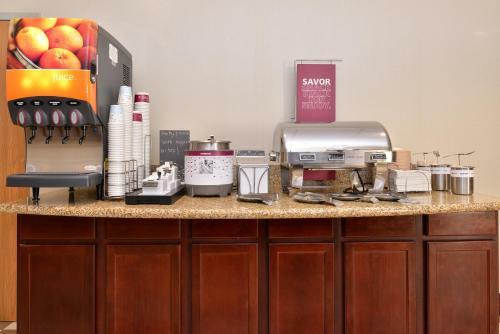 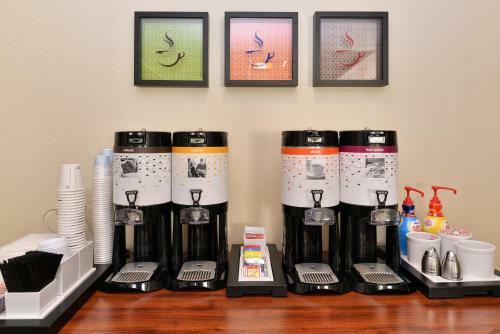 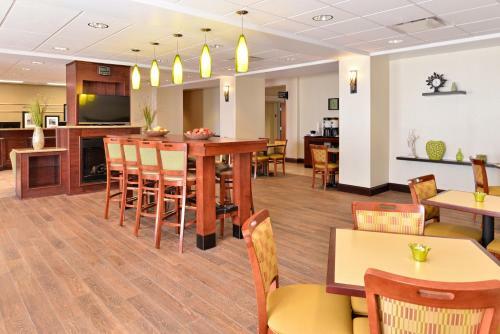 All rooms at the Grand Island Hampton Inn include a microwave, refrigerator and coffee maker. 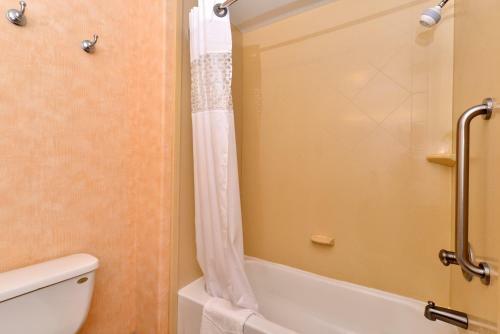 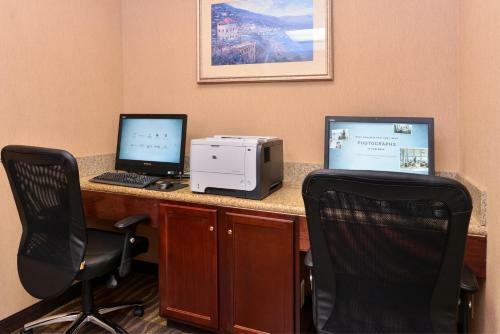 Each room is furnished with a seating area and large work desk and free bathroom amenities are provided. 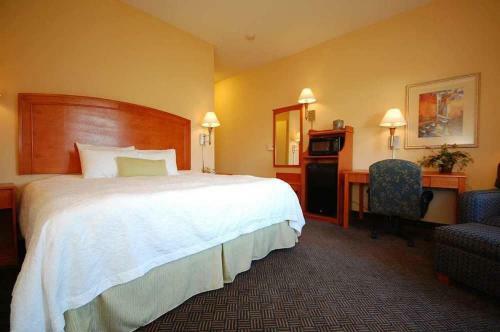 This hotel is a 4-minnute drive from Qwest Conestoga Mall and Indianhead Golf Course is a 9-minute drive away. 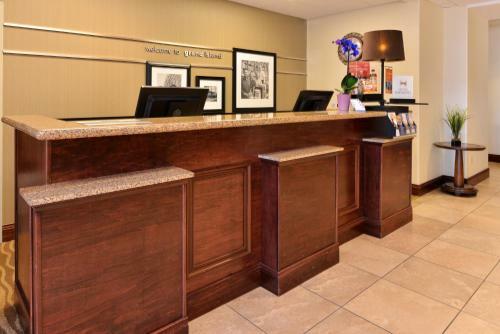 Island Oasis Water Park is 4.3 miles away and Central Nebraska Regional Airport is 6.7 miles from the hotel. 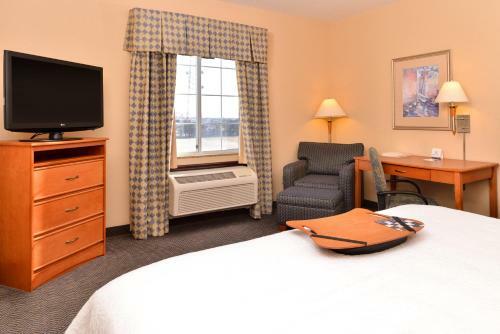 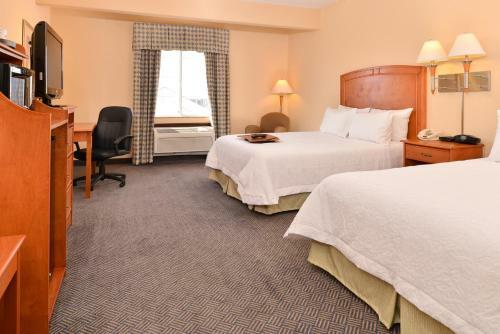 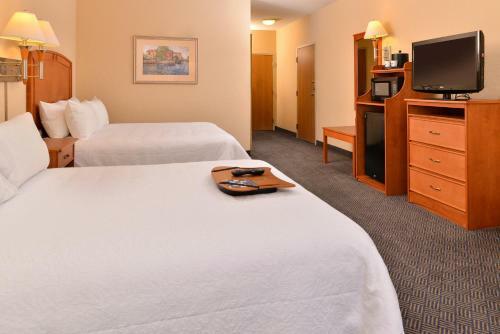 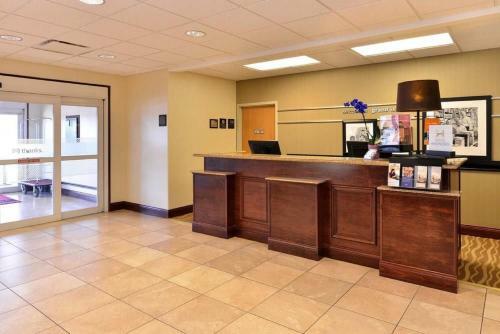 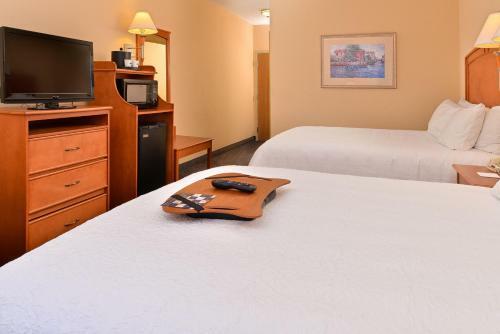 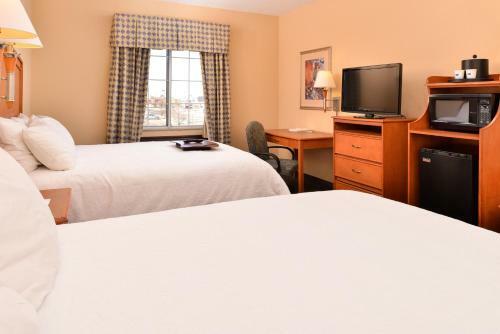 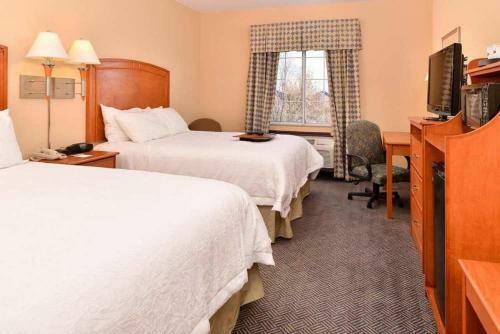 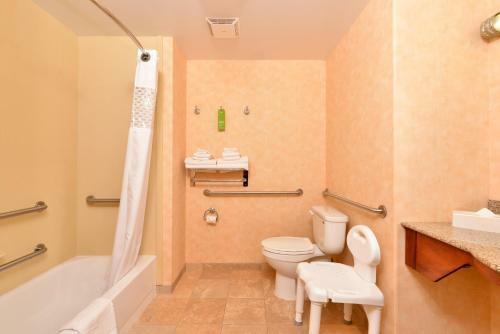 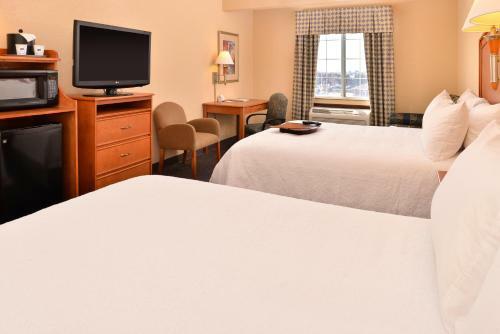 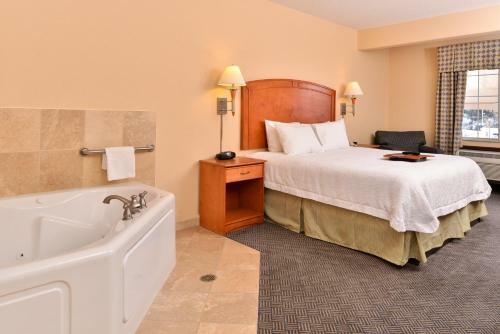 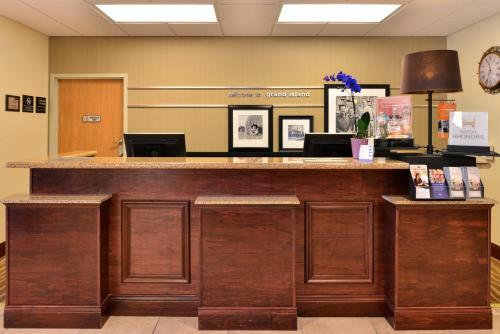 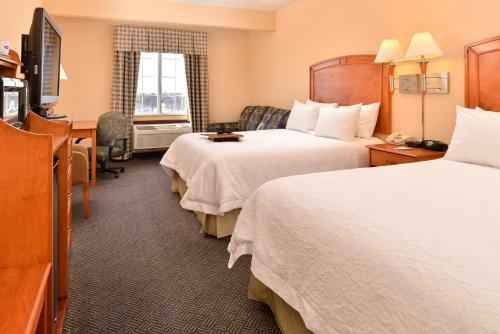 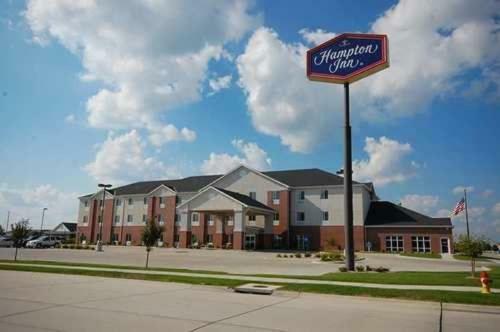 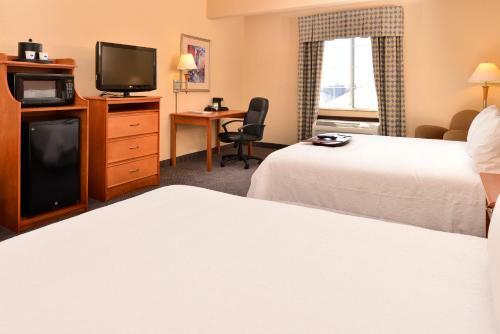 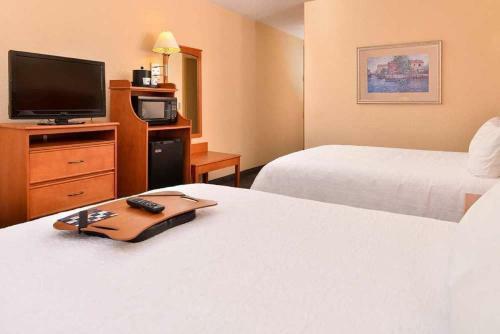 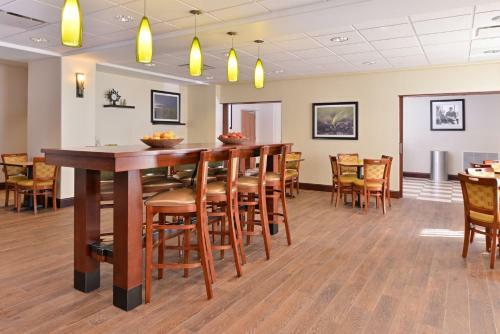 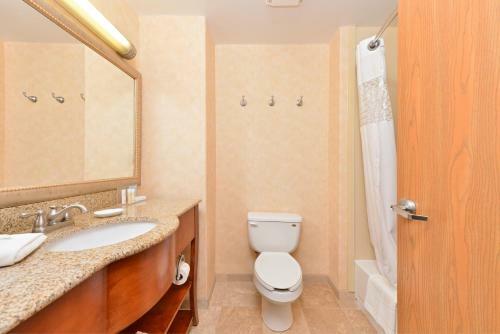 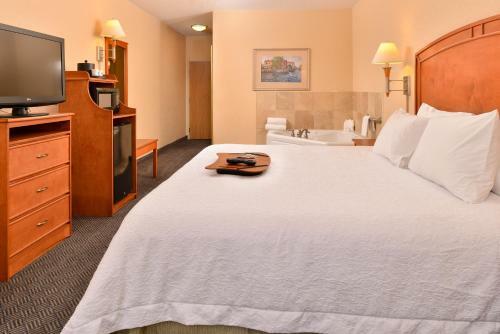 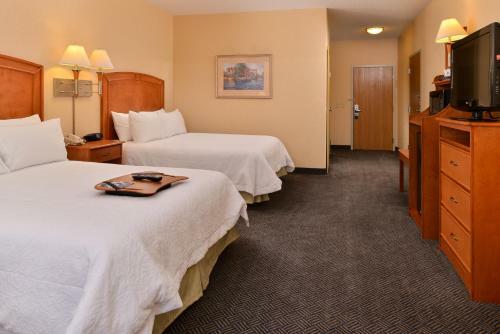 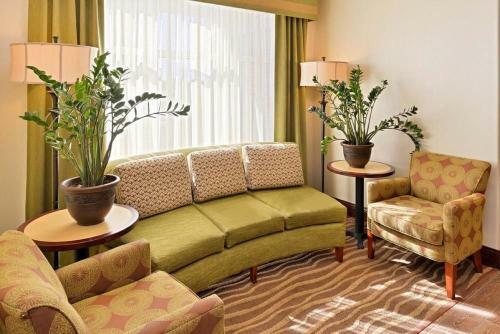 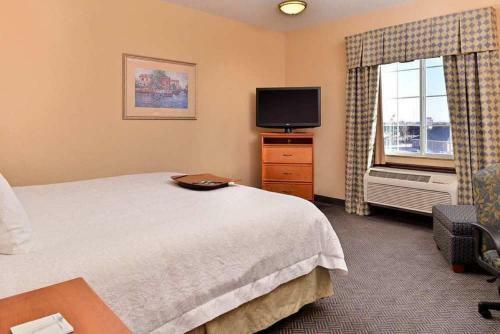 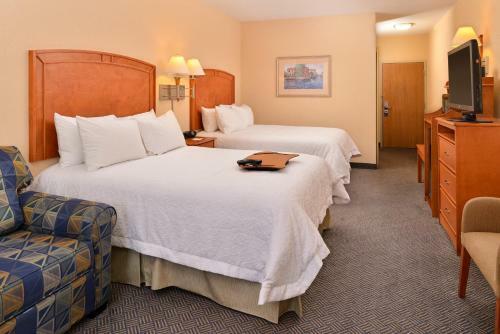 the hotel Hampton Inn Grand Island so we can give you detailed rates for the rooms in the desired period.